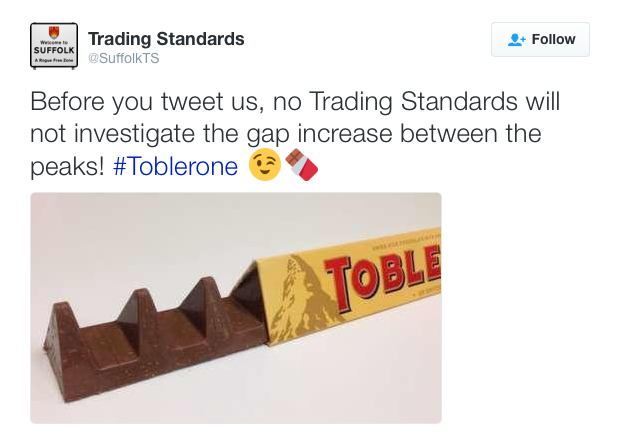 Monday smile – Legal challenge over Toblerone chunks? … Not yet, but maybe soon. 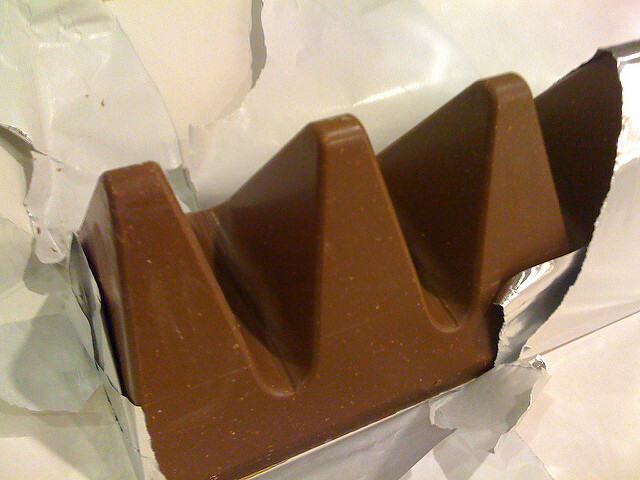 UK consumers are enraged over the increased spaces between Toblerone chunks that have appeared recently. The change is only being applied in Britain at present. It is being blamed on Brexit or a rise in commodity prices, depending on who you listen to. You can find out all about it from the news agency Reuters here: Tobler-moan: UK fans bare sweet teeth over scaled-down chocolate bar. believes that this is emblematic of the devastating consequences that Brexit could bring. « Second Pre-conference event #W2D2017 – EU Legal Translation: Past, Present and Future?